List Rules Vote up the most moving and dramatic speeches that affect you. Don't vote down a speech just because you didn't like the overall film. The best dramatic monologues in cinema can be found within every genre. However, all of these monologues from movies share several of the same characteristics: they are all well-acted, extremely moving, and totally make the movie. 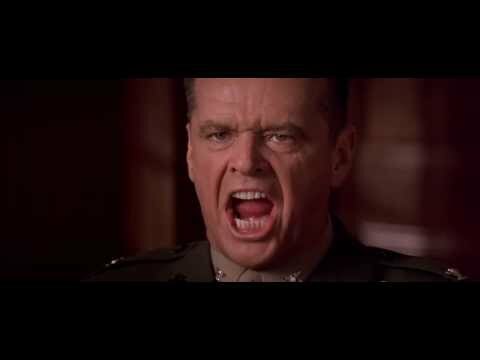 Imagine Glengarry Glen Ross without Alec Baldwin’s sales incentive monologue, “coffee’s for closers,” or Jack Nicholson’s stern warning monologue, “you can’t handle the truth” in A Few Good Men. Here are 22 of the best dramatic movie monologues ever. Many of these speeches are great for acting auditions. Since you only get one shot to make a good impression, don’t waste your chance on a movie monologue that leaves your audience bored and unimpressed. If well-executed, any of these famous dramatic monologues are certain to grab a casting agent’s attention. 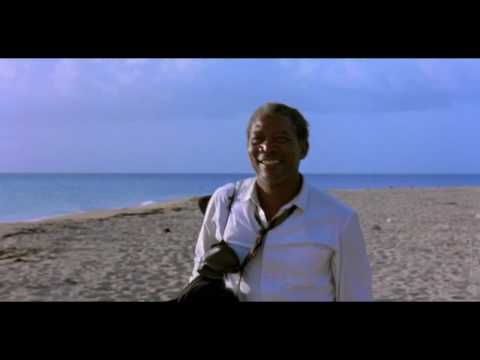 Be an inspiration like Fortune from Rudy, a greedy business mogul like Gordon Gekko from Wall Street, or a believer that people will come to a cornfield in the middle of Iowa in Field of Dreams. 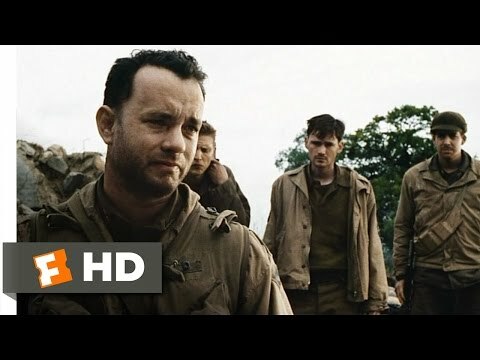 Which moving speeches do you love the most? Let us know by voting thumbs up or thumbs down in the list below. You cant handle the truth! Son we live in a world that has walls, and those have to be guarded by men with guns. Whose gonna do it you, you lieutenant Weinberg? I have a greater responsibility than you can possibly fathom. You weep for Santiago, and you curse the Marines. You have that luxury, you have the luxury of not knowing what I know, that Santiago's death while tragic, probably saved lives. And my existence while grotesque and incomprehensible, to you, saves lives. You don't want the truth because deep down in places you talk about parties; you want me on that wall, you need me on that wall! We use words like honor, code, loyalty, We use these words as the backbone of a life spent defending something, you use them as a punch line. I have neither the time,or the inclination, to explain myself to a man, who rises and sleep under the blanket of the very freedom that I provide, and then questions the manner, in which I provide it. I'd rather you just say 'thank you' and go on your way. Otherwise I suggest you pick up a weapon, and stand a post. Either way, I don't give a damn, what you think you are entitled to! Mike? What’s the pool on me up to right now? What’s it up to? What is it, three hundred dollars — is that it? Three hundred? I’m a school teacher. I teach English Composition in this little town called Adley, Pennsylvania. The last eleven years, I’ve been at Thomas Alva Edison High School. I was coach of the baseball team in the spring time. Back home when I tell people what I do for a living, they think, well, that, that figures. But over here it’s a big, a big mystery. So I guess I’ve changed some. Sometimes I wonder if I’ve changed so much my wife is even gonna recognize me whenever it is I get back to her — and how I’ll ever be able to tell her about days like today. Ryan — I don’t know anything about Ryan. I don’t care. Man means nothin’ to me. It’s just a name. But if — you know — if going to Remeal and finding him so he can go home, if that earns me the right to get back to my wife — well, then, then that’s my mission. You wanna leave? You wanna go off and fight the war? Alright. Alright, I won’t stop you. I’ll even put in the paperwork. I just know that every man I kill, the farther away from home I feel. Get busy livin’ or get busy dyin’. That’s goddamn right. For the second time in my life, I’m guilty of committing a crime. Parole violation. Course, I doubt they’re going to throw up any road blocks for that. Not for an old crook like me. I find I’m so excited I can barely sit still or hold a thought in my head. I think it’s the excitement only a free man can feel. A free man at the start of a long journey whose conclusion is uncertain. I hope I can make it across the border. I hope to see my friend and shake his hand. I hope the Pacific is as blue as it has been in my dreams. I hope. Ray. People will come, Ray. They’ll come to Iowa for reasons they can’t even fathom. They’ll turn into your driveway, not knowing for sure why they’re doing it. They’ll arrive at your door, as innocent as children, longing for the past. 'Of course, we won’t mind if you look around,' you’ll say, 'It’s only twenty dollars per person.' And they’ll pass over the money without even thinking about it, for it is money they have and peace they lack. And they’ll walk off to the bleachers and sit in their short sleeves on a perfect afternoon. And find they have reserved seats somewhere along the baselines where they sat when they were children. And cheer their heroes. And they’ll watch the game, and it’ll be as they’d dipped themselves in magic waters. The memories will be so thick, they’ll have to brush them away from their faces. People will come, Ray. The one constant through all the years Ray, has been baseball. America has rolled by like an army of steamrollers. It’s been erased like a blackboard, rebuilt and erased again. But baseball has marked the time. 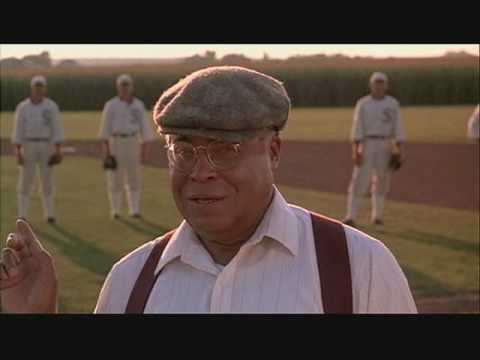 This field, this game, is a part of our past, Ray. It reminds us of all that once was good, and that could be again. Oh people will come, Ray. People will most definitely come.